Geisha bracelet tropicana. 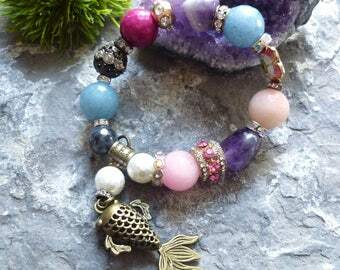 Wrap bracelet with charms. 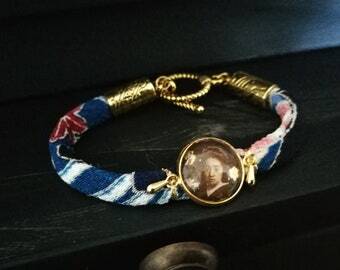 Geisha bracelet blue dreams. 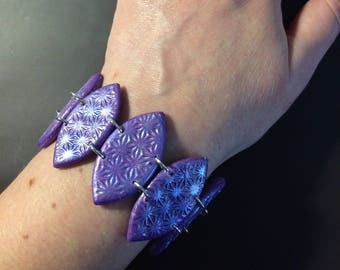 Satin wrap bracelet with charms.